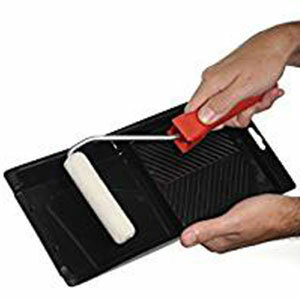 Protect your paint and save hours of clean-up time. 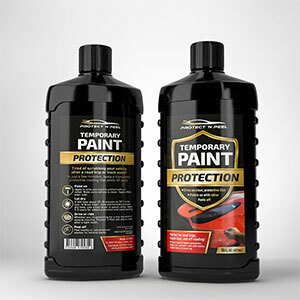 Offers temporary, durable protection against rock chips, road rubber, cone marks, and any debris that might otherwise damage paint or clear bra. Perfect for track days, autocross, road trips or off-roading. Nothing else offers temporary, clear, durable protection that peels off like Protect ‘n Peel. It’s perfectly safe on all paint, directly over clear bra, and over plastic trim. The pictures on this site are our personal cars, and both of our cars have full clear bra. It’s been rigorously tested by a laboratory to ensure safety on your vehicle.